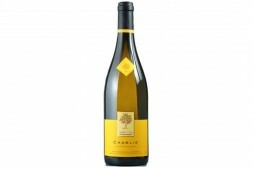 This is benchmark Chablis, with crisp, citrus overtones and a mineral finish. Bottled with screwcap to retain maximum freshness. 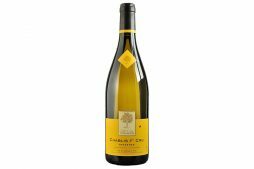 Using grapes from his 106 or so acres (43 hectares), Olivier Tricon offers wines in the appellations Chablis, Chablis Premier Cru Montmains, Chablis Premier Cru Montée de Tonnerre, and Chablis Grand Cru Bourgeois.